After Light Yagami discovers the Death Note, he starts using it to kill criminals in order to create a better place to live. 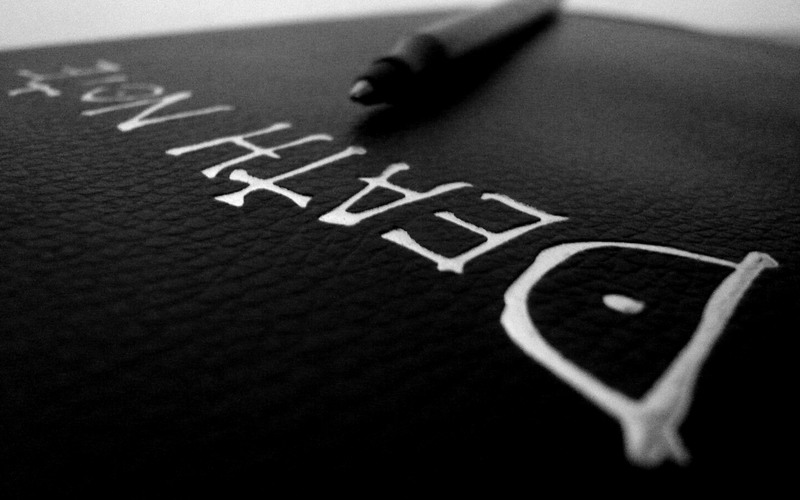 If I had a Death Note of my own, which social media practices would I like to write down in order to create a better social media experience? Social media is a space to drive, create and/or be a part of conversations. Content without conversation is only broadcasting, or advertising. This approach offers no lasting value to others and it’s also offers no value to the organisation itself (other than purely informational sharing). If you’re familiar with this practice then it’s about time you killed this approach and concentrate on dialogue instead. We’ve all came across interesting social media links or a blog post titles that we would like to know more about… followed by disappointment as soon as we click it to find it linking to else entirely. Misleading is nothing but a pathetic effort to get more clicks/visits to a website or an online channel. This approach serves only to create a bad reputation with lots of visitors. Social media is not just about marketing. If you are focused on social media marketing only, you may surprised by the benefits you gain when you look further and implement social media in other business strategies. LinkedIn groups are brilliant places for sharing insights and building a network in specific areas and locations. However, spreading sales messages on every related discussion without curation is not social selling but spamming. Instead of think about how you can add value to discussions. The more you engage with people and share your wisdom, the more they will know about you and your solutions/products. In time you will become a reliable source of information and thus be more valuable in the eyes of potential customers. You’ll gain more than just sales, you will be building a good reputation in that community. Blasting out 5 or 10 Tweets within a minute is the fastest way to get people to unfollow you. People think either you’re a machine and/or a spammer. Understanding the method of “less is more” is both valuable and very zen, particularly on Twitter. Social media would be a better place without these practices, so metaphorically killing them is a good place to start to creating positive experiences of social media for organisations and individuals. If you had a Death Note, which social media practices you would like to add on the list? We’d love to hear about it via the comments.